Recently James has been introduced to such a vision that has energetically been confirmed as being a very powerful collaboration of community and a way for each of you to live your dreams. 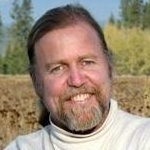 It's a new paradigm, an exciting way of thinking. 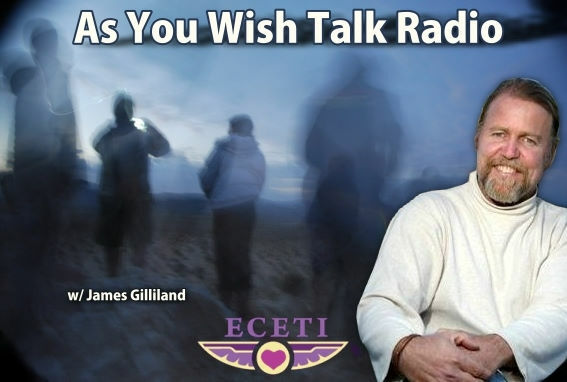 Tonight James will share with you what he's learned about this collaboration and hopefully stir within you the excitement of knowing that 2015 is the year that you can once and for all start living your dream while helping others (including ECETI) to do the same. Join James as he and Myles Saputo introduce you to Galactic Crowd Funding.